NARWAI – National Animal Relief and Welfare Association Inc was created to save animals’ lives using whatever means necessary (within the law). We are an organization whose mission is to save animals from pain, suffering, and/or death by protecting their rights under existing law, improving existing law and pushing for new laws in places where they have none. 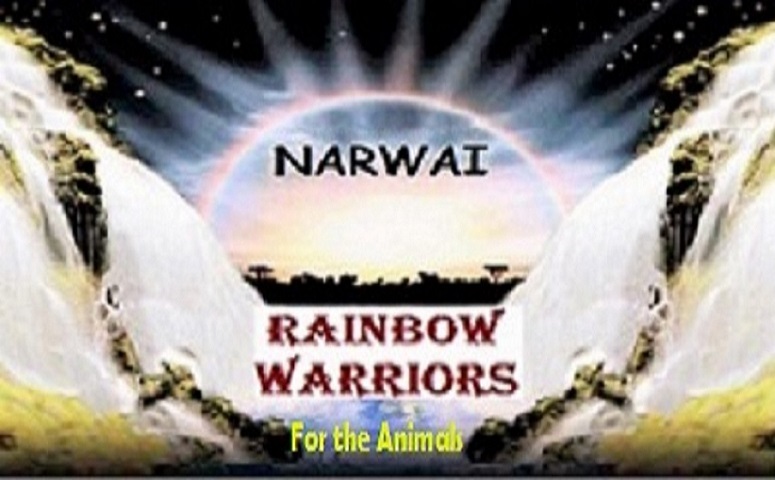 NARWAI is here to protect animals and save lives. We fight for better treatment of all animals on behalf of all advocates. By UNIFYING, we will have a huge impact. By COMING TOGETHER, we will complete our mission. NARWAI will help YOU BE THEIR VOICE! NARWAI’s primary focus is accountability: officials must uphold the law as they are sworn to do, owners must provide proper care to their animals. NARWAI is a 501c3 approved animal welfare organization. We seek accountability for harm and the protection of all animal life. We report only accurate and timely information. We provide structure, security and safe networking for our members. We educate on effective ways to advocate for animals so we can change perspective. By uniting we will have huge impact. By coming together we will complete our mission! 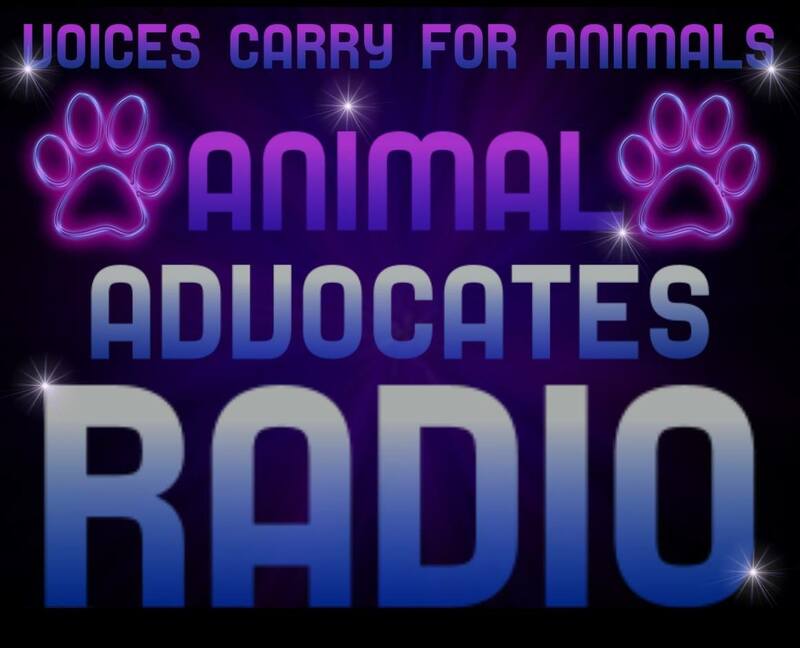 Here is a link to all Former “Voices Carry for Animals #1- #164” Live archived shows>> http://www.blogtalkradio.com/search?q=voices+carry+for+animals Listen and Share 24/7 Live Shows.